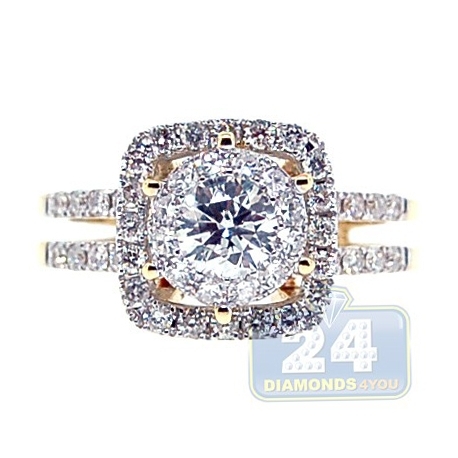 Here is where beauty and quality meet! 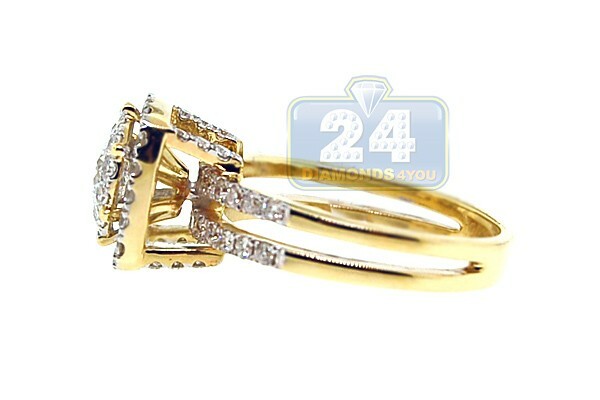 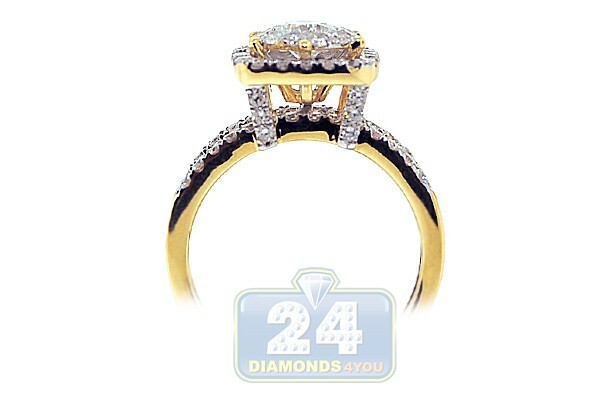 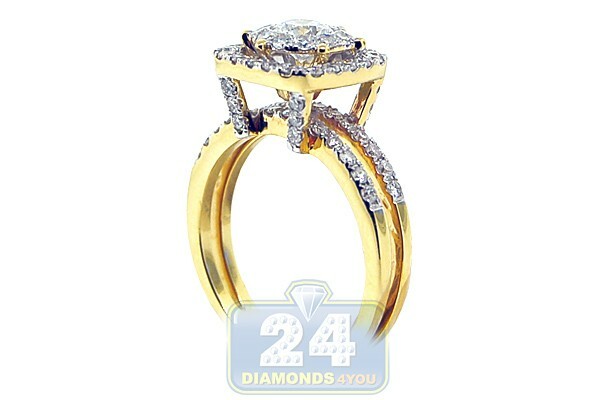 Our amazing engagement ring is handmade of classic 14k yellow with shiny polish. 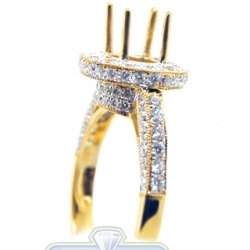 The square setting holds a round cut diamond in the center circled with a collar of small stones to create a fabulous and posh look. 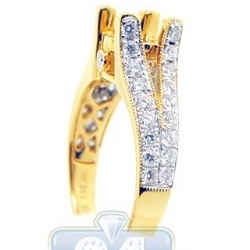 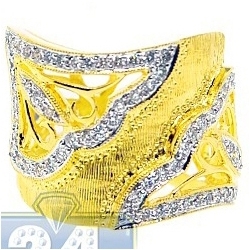 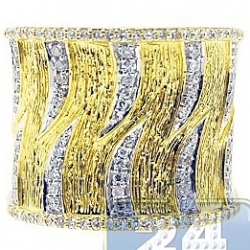 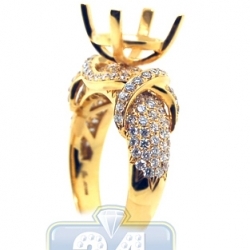 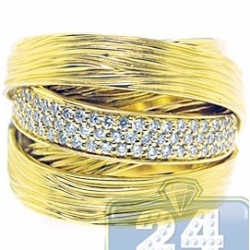 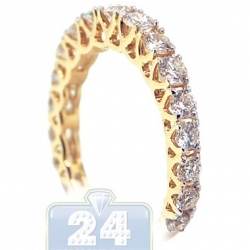 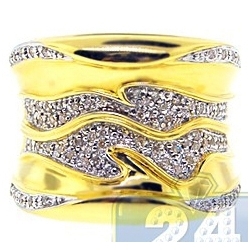 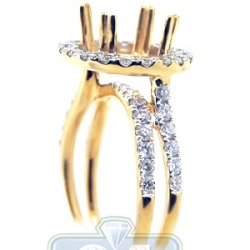 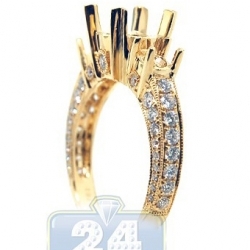 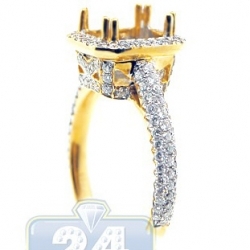 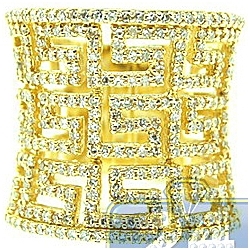 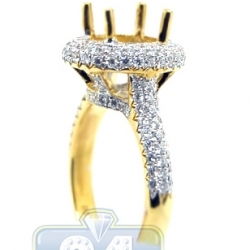 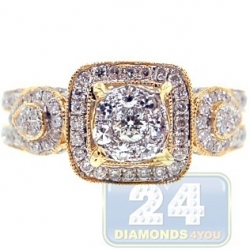 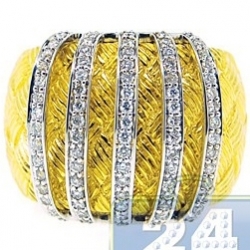 The shoulders of this glistening ring are handset with a plenty of genuine diamonds as well. 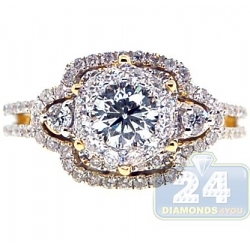 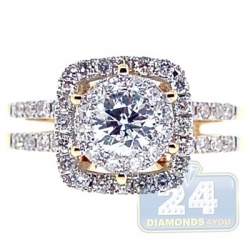 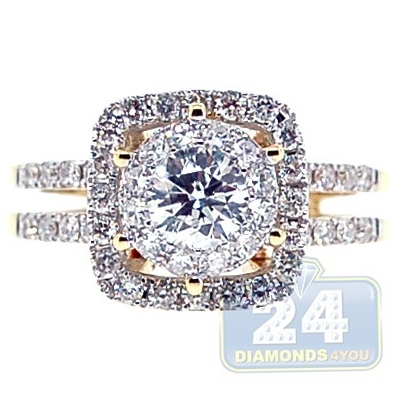 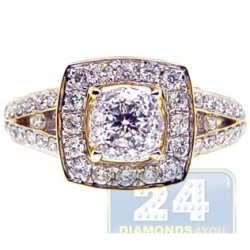 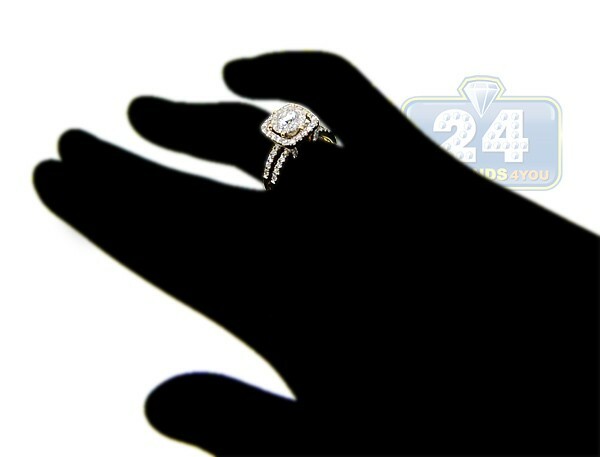 Take her breath away with this spectacular diamond engagement ring!